dancing from diet to diet. You nail it, until you don't. Despite counting calories, carbs and containers you're still left with those clingy 10 lbs. You know your way around Whole Foods and ingredient declarations, but you're still left seeking guidance on what to eat. Turns out, that guidance is hiding in plain sight. What would do with all of your extra time?! All the time you spend, researching, planning and stressing over the exact thing that's going to be THE thing that finally gets you feeling comfy in that skin of yours. What if THE thing allowed you to do YOUR thing. You might just go on the family vacation, out to dinner with girlfriends, read a book for pleasure, book a facial, get that haircut. Because what's the point of feeling good in your clothes, if you can't feel good in your life? The 5 week group program designed to uncover where your sweet spot of moderation and inspiration live to ignite successful and sustainable change in weight loss and wellness. The type of program that allows you to eat cake and lose weight. Abby since today is the last day on the detox forum I wanted to make sure you know how much I appreciate you and your program. This has been an amazing three weeks. I'm still in transition so I plan to continue with the transition next week. After the transition I plan to continue on eating as I have been during the detox. I don't want to lose this amazing feeling I have. I honestly feel amazing. It feels so good to be off Diet Coke. I haven't been counting every calorie that goes into my mouth and sticking to a set number for the day. I've had no evening binges. Sugar and refined carbs do a number on me and it feels great to be free of their power. I'm so satisfied with the food. I'm not always thinking about my next meal after I just finished eating. My clothes fit better. Haven't stepped on the scale because honestly I don't care what it says. I've allowed that number too much control over my thinking. You have been such a wonderful support through this process. I really appreciate what a giving spirit you are. So What's Offered In This Program? A Rocking Clean Eating Guide: a step by step manual showing you exactly how to eat the right way, ensuring that you get all the delicious nutrients your body needs WITHOUT feeling deprivation or guilt! THIS IS NOT A DETOX. Suggested Meals: To help you stay on track. These are just suggestions, not requirements. They are designed to help you think of ideas when you keep recycling the same 2-3 dinners every week. digestion, decrease inflammation, and keep you feeling satisfied without slaving away. A Shopping List by phases: What this means is that you will learn how to make trips to the supermarket super simple. Which makes prepping and cooking a breeze not an UNDERTAKING. Daily Email Support for celebrating wins and encouragement when you are itching to turn to Ben & Jerry to pick you up. Change is hard, a little love and support can get you through the defining moments. mentally, and emotionally throughout the program. It gets you to really understand YOU.  An EXCLUSIVE Facebook Forum: for daily support and to get your burning questions answered ASAP. And feel the support from other who are embarking on a similar mission. ACCOUNTABILITY- this is the KEY!. Often times we know what to do, but just not how to implement it. You will receive daily guidance and encouragement to help keep you committed to this transformational process. LIGHTER recipe that is easy to make. How to make a dynamite smoothie bowl. A guide to quick, easy and tasty lunches. A guide to Abby's favorite superfoods. Wanna live long, happy and healthy? Work with Abby! Abby is not only passionate about her work, she’s passionate about YOUR health. Abby is all about abundance in health. YOUR health. I’ve thoroughly enjoyed working with Abby. I Did 2 detoxes with her and the mindset makeover. Not only have I lost weight, my mind is clearer, I embrace life calmer and I’ve learned a whole lot of about healthy eating. I never felt deprived of food - I only found myself celebrating how much delicious AND healthy food there is for me to enjoy. Abby's programs are thorough and beautiful. Her handouts are gorgeous and inspiring. She’s very generous in her feedback. Abby is very engaged in your health with daily check ins. Multiple times a day. Abby is making this planet healthy again - one person at a time. A truly nourished body is a happy body. Nourishment does not come from a place of deprivation. Nourishment only works when it comes from inspiration. You see... when you feel truly inspired to feel good It's easy to refuse the second glass of wine, cookie and piece of pizza. It's easy to choose the Buddha bowl over the burger and fries. 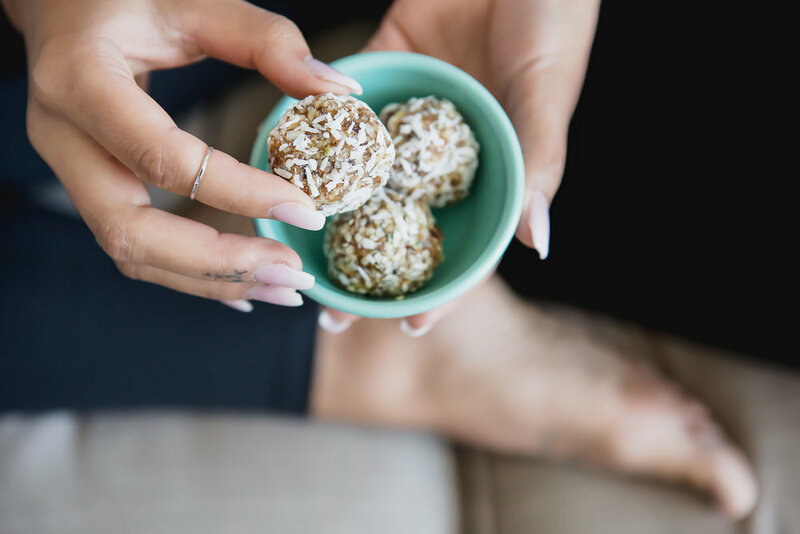 Inspiration comes from freedom, foods that truly fuel you, from trusting in yourself and from feeling full in the areas of your life that are the first be depleted (hello rest and relaxation), so it's no wonder that dietary protocols based on rules and restriction do not stand the test of time. In short, stop circling around struggle hoping that one of these days it's going to stick. Instead try an approach that requires you live your life, rather than manage it. At the end of the day, we want to feel good in our clothes because we want to feel good in our life. However, we're in the habit of sacrificing our life to feel good in our clothes. Let's stop that. As a health coach, personal trainer, and leader of seasonal detoxes, I get asked a lot about how I eat and live to maintain my wellness. So I created this program to show you just that. I'm not perfect. I love food and I don't eat like I do on my detoxes all year around. I've also spent years on the dieting merry-go-round, so I fully understand the frustration of feeling out of balance in my weight and overall wellness. I'm now at a place where I maintain my health and weight in way that's effortless. I'm wondering why it took me so long to get here. I would have killed to have known what I know now back when I was refusing to go to dinner parties for fear of going over my points, so I'm sharing it with you in hopes to spare you from the struggle. Eating well and feeling dang good should be simple and pleasurable. In short, I'm here to stop making healthy so hard. Sign-up for the Simply Lighter program. Start to feel the weight of all the dietary restrictions lift. Receive an email from me with all of the program details. Celebrate the dietary freedom coming your way. Kick back with a favorite snack and begin to read through the content I send over. I'm thrilled to report that the Bliss Method is the most healthy, fun, interesting approach I know to truly feel my best and to learn new things about how foods best fuel my body! I've participated in many of Abby Bliss White's quarterly programs and have always come away with a clean mind, a lighter feeling body, renewed energy, as well as, a wealth of new information about myself and how my body best operates. As a mother, businesswoman and athlete, the Bliss Method is like a healthy vacation in the middle of my busy life! Sometimes we forget to take care of ourselves properly, not sleeping enough, not drinking enough water, or just not realizing that what we eat is wreaking havoc on our bodies and minds. I look forward to every session as a beautiful reminder that feeling good makes me happy! I love this program, love Abby, love the way I feel!! Discover your best self! Try it for yourself...you'll be glad you did!" + Do I have to give up GLUTEN and DAIRY? No, this is not a DETOX and I will be teaching you how live in the REAL WORLD without compromising your goals and aspirations. + Is this a weight loss program? Can I lose weight? Approaching your health and wellness goals with the right mindset and attitude can help increase your chances of success by many folds. A lot of times, people drop off the wagon not because they don’t have the right information, tools or even the willpower – they fail to achieve their goals because they were unable to change the way they think about themselves, their situations, and how they deal with their fears. Abby has had great success with her clients by making baby steps toward change and accomplishing their goals! Bottom line- yes you can! + What do you mean by a HOLISTIC approach? What does that entail? + Will this program require hours in the kitchen? Nope. I designed this program like I live. I'm a mom of two teenagers, and entrepreneur. 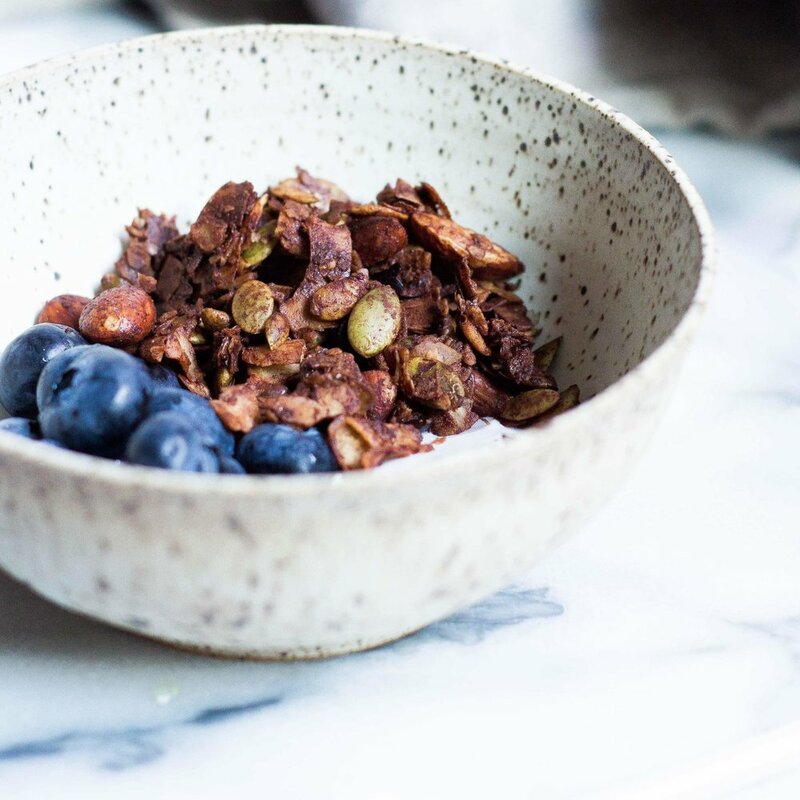 I maintain my wellness with quick, easy and healthy eats and that's exactly what I'm going to help you do. + how many hours week do I need to devote to this program? As many as you see fit. The more you put in, the more you get out. The FB live events are an hour long every Friday (these are obviously optional) and I provide meal prepping strategies to create more time in your schedule, but this is a journey that requires change, so putting in the time to establish new habits and rituals is a key to the success in this program. + Do I get to work with you 1:1? No, this program does not provide 1:1 support. I will be in the FB group from time to time popping in answering questions and doing the live events you will be getting emails from me, but we this is not a 1:1 service. You do have support from and accountability from the group as a whole. Copy, Brand and Website Design by heyimkelli.